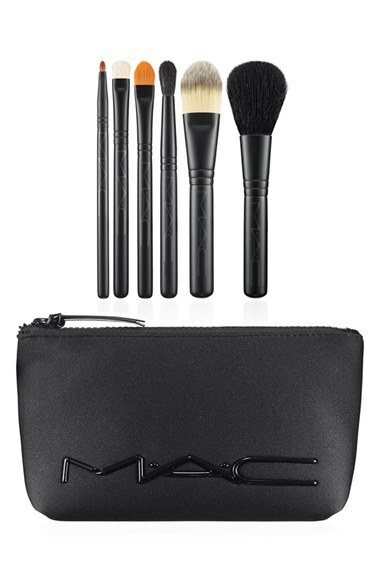 The Nordstrom Anniversary Sale is on and aside from all the fabulous fall fashion I am obsessed with this uber compact and affordable set of make up brushes by MAC. It retails for $170.00 but during the sale it is discounted to a very affordable $52.50. I KNOW!! $52.50-such a steal of a deal! It’s one of my perfect products I just had to share. Enjoy!